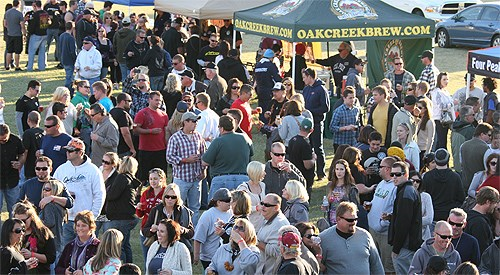 Get your taste buds ready for some extraordinarily delicious brews at the 14th Annual Chillin 'N Swillin Beer Festival! There will be over 40 handcrafted and premium beers available to choose from as you catch up with old and new friends alike. Delicious food and live music make the perfect accompaniment for this casual gathering. Bring your chairs and blankets, put your fun hat on, and enjoy the day.